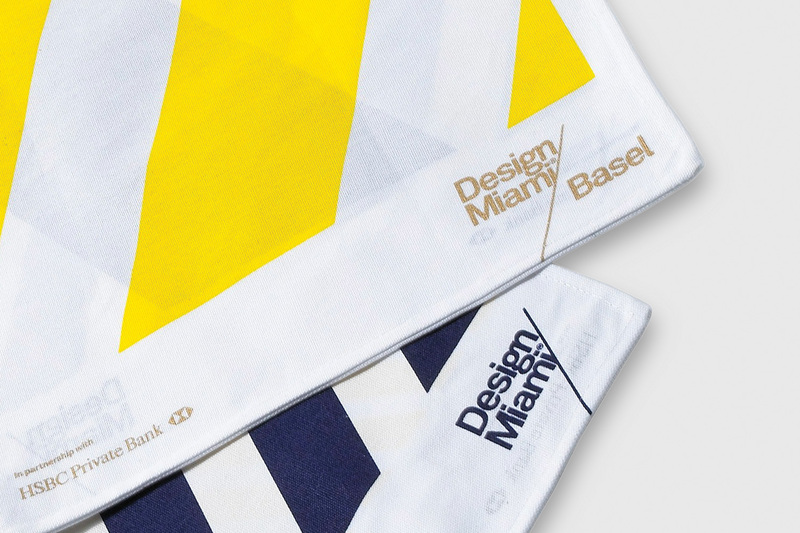 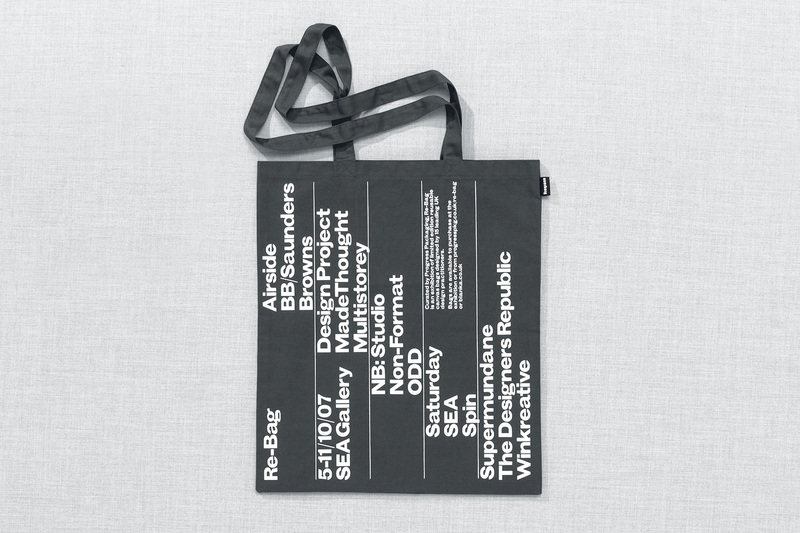 Reversible tote bag promoting two of the world’s leading contemporary art brands. 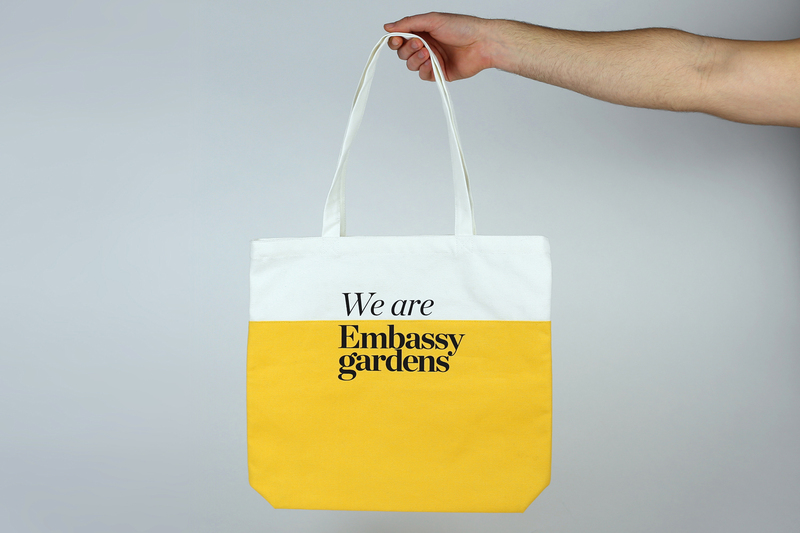 Eco friendly natural canvas tote bags to promote London's newest neighbourhood. 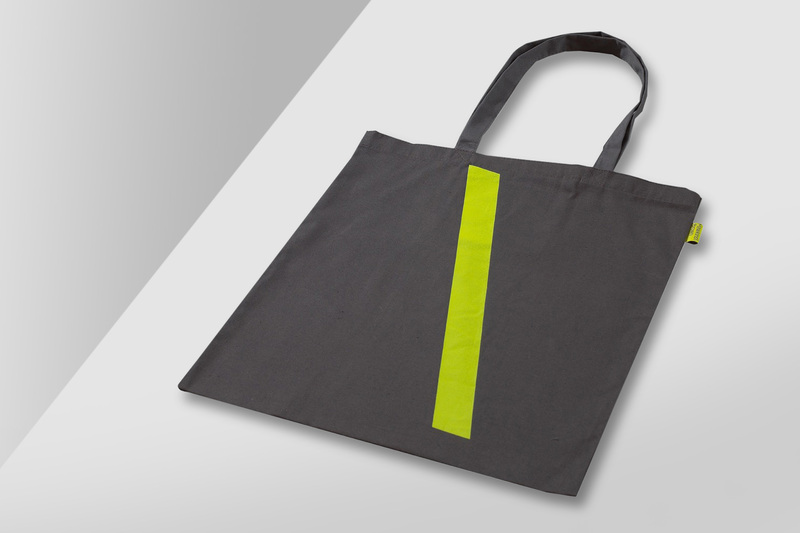 Fluorescent printed tote bag for a RIBA award winning architectural practice . 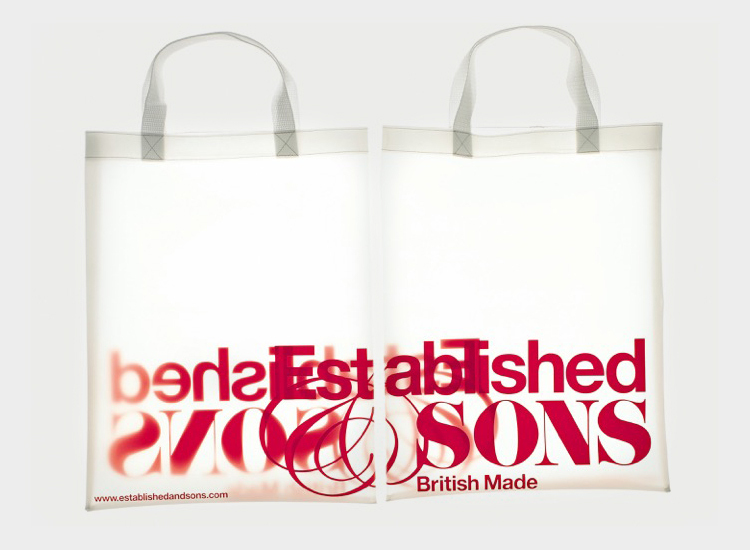 Promotional canvas tote bag for an innovative British furniture company. 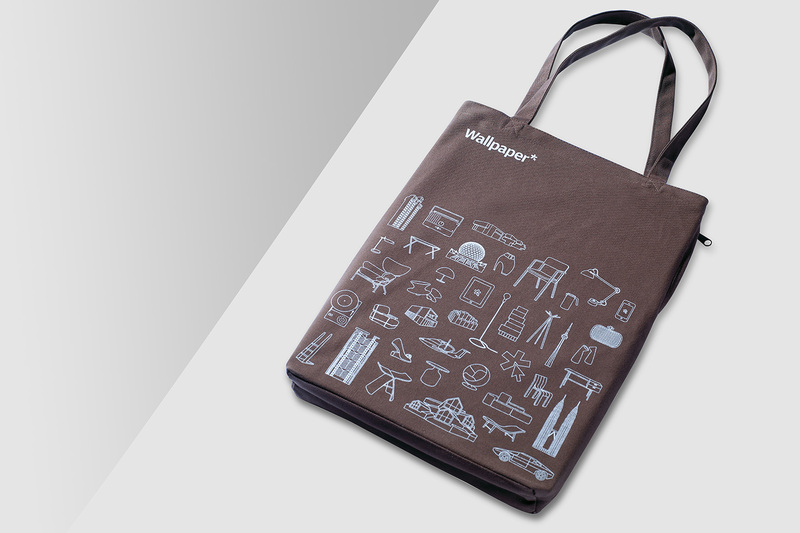 Tote bag promoting the world’s leading architecture, interiors, fashion, art and contemporary living brand. 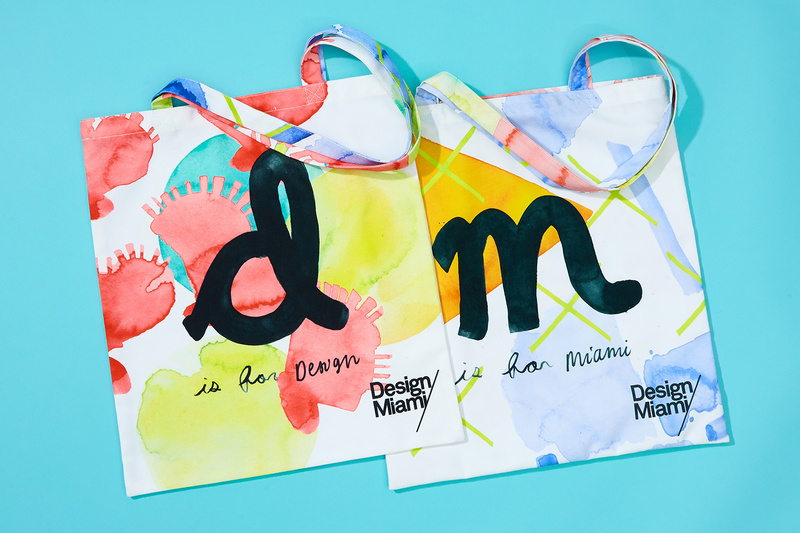 Dye sublimation printed tote bags for one of the world’s leading contemporary art brands. 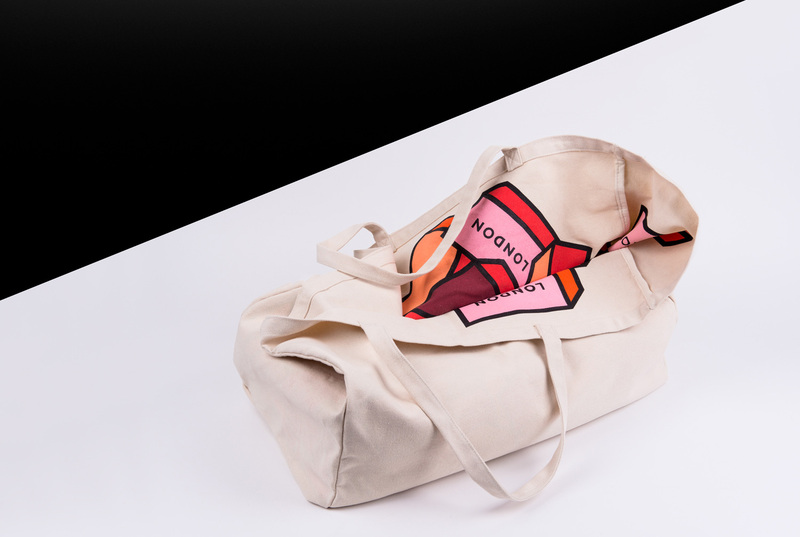 Dual-coloured tote bags for one of the world’s most recognised drinks brands. 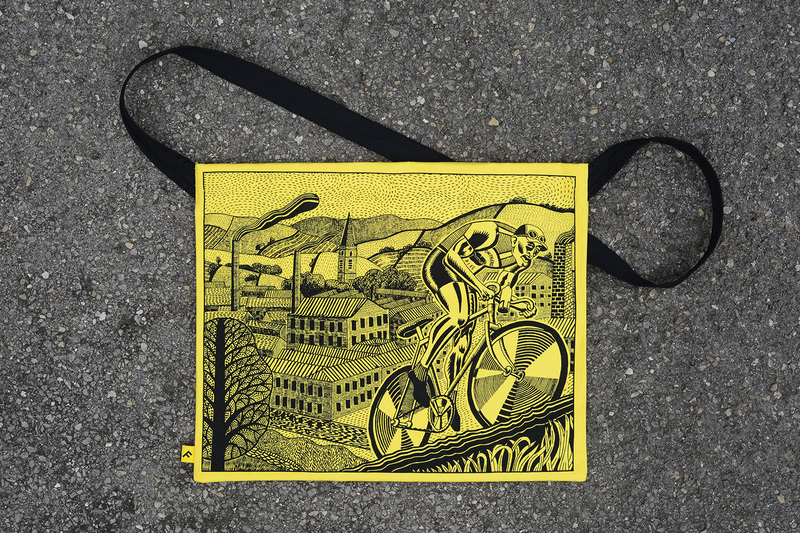 Musette bag collection celebrating Le Grand Départ in Yorkshire. 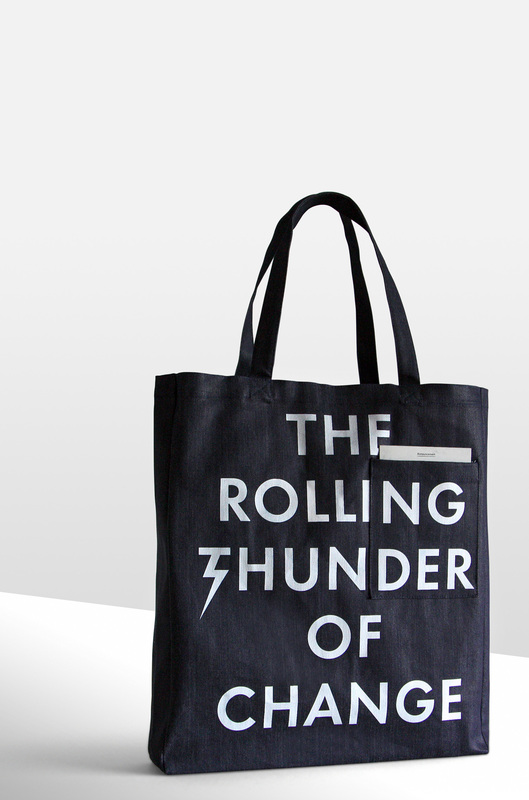 Announcing the formation of a new company with a denim tote bag. 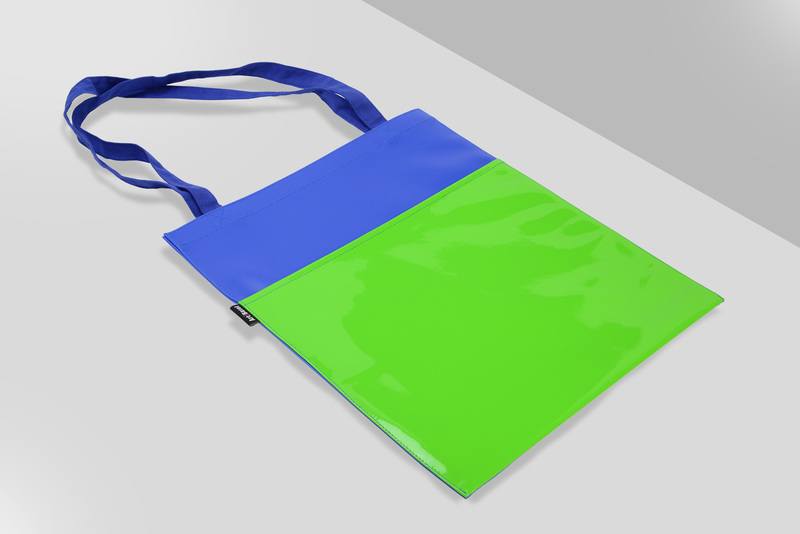 Vibrant PVC tote bag range for a global art fair brand. 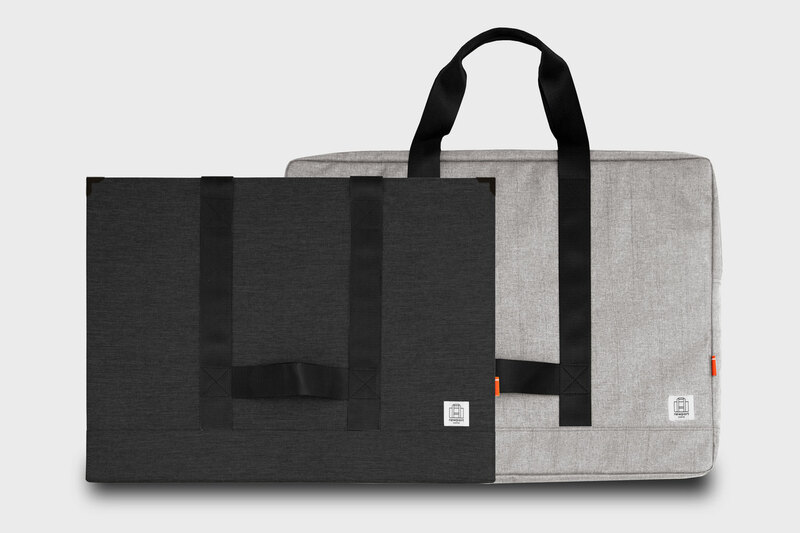 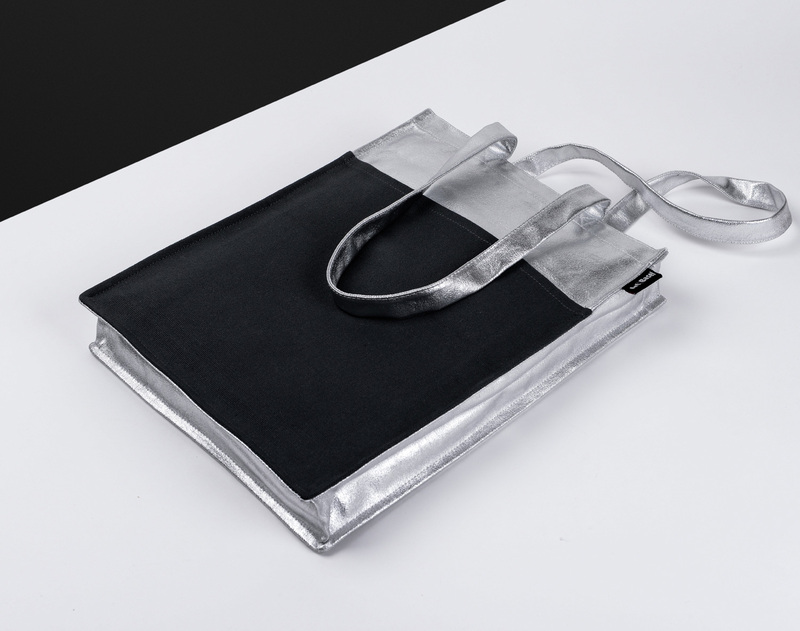 Tote bag collection promoting reusability and sustainability in packaging. 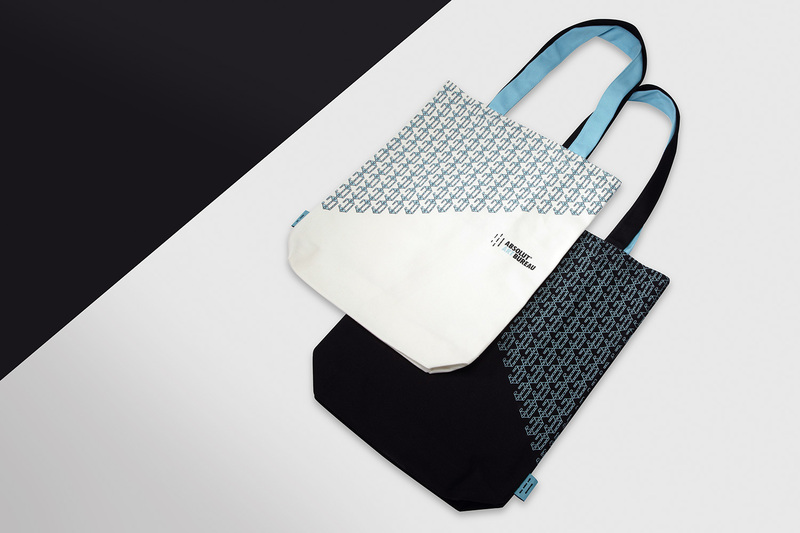 Retail tote bags for Kuwait’s premier fashion and lifestyle store. 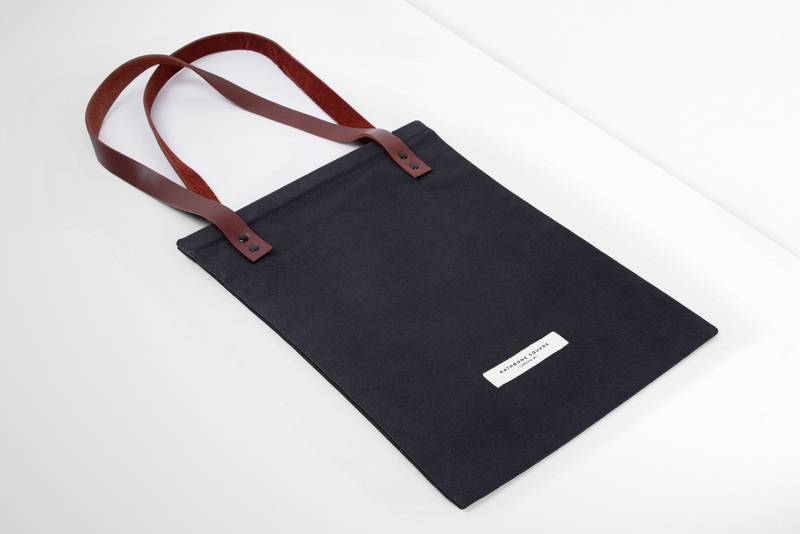 Tote bag promoting meticulous craftsmanship and the best in design, materials and execution. 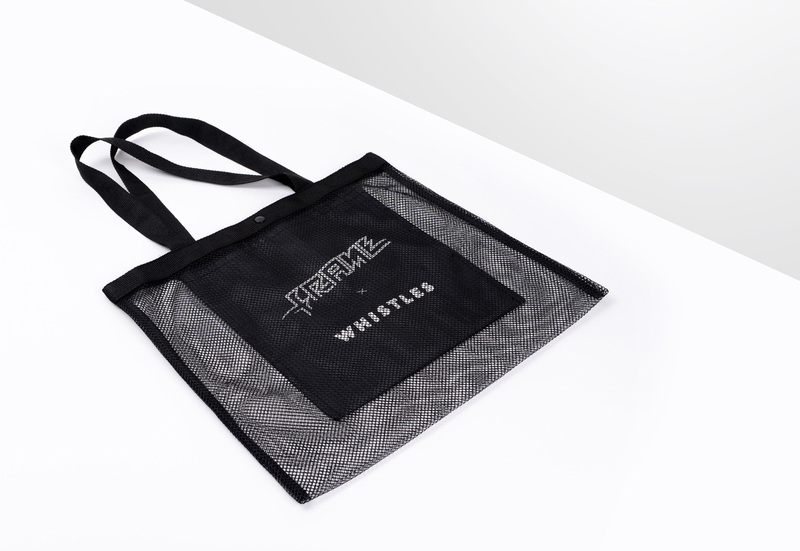 Promotional tote bag for a global art fair brand. 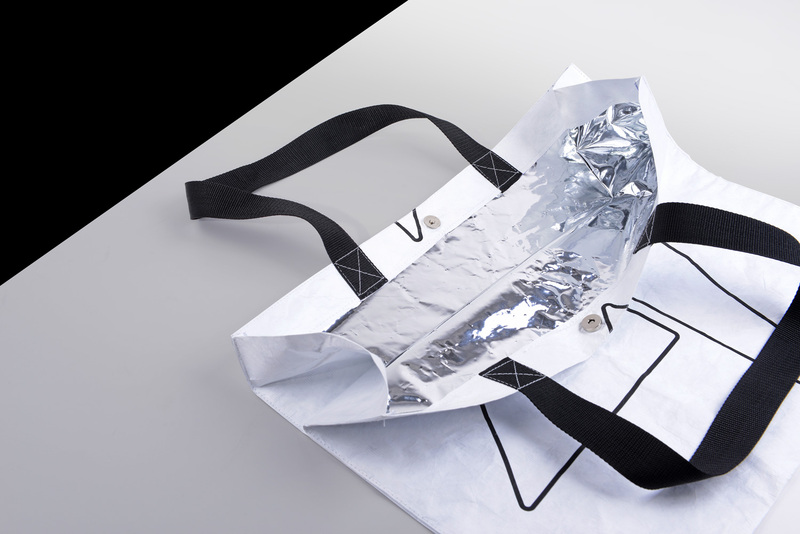 Innovative tote bag for a world leading furniture and design brand. 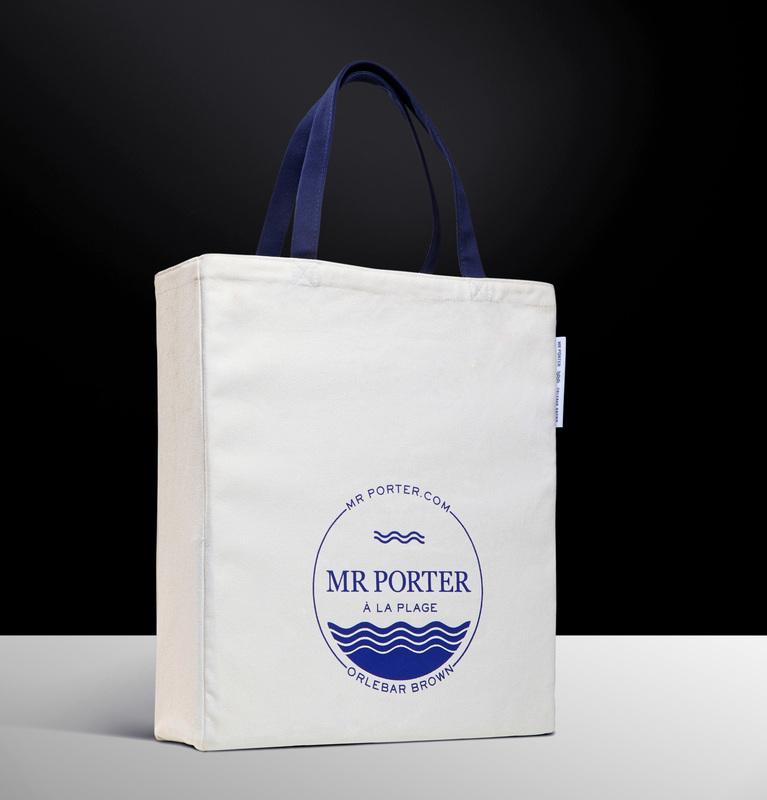 Promotional tote bags for a leading global lifestyle brand. 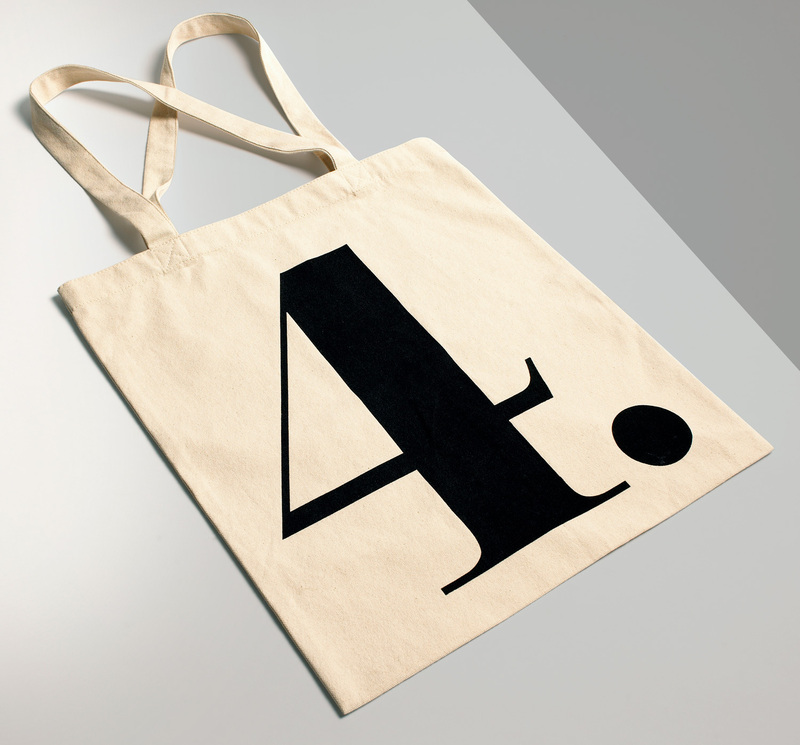 Browse our extended range of archive projects.